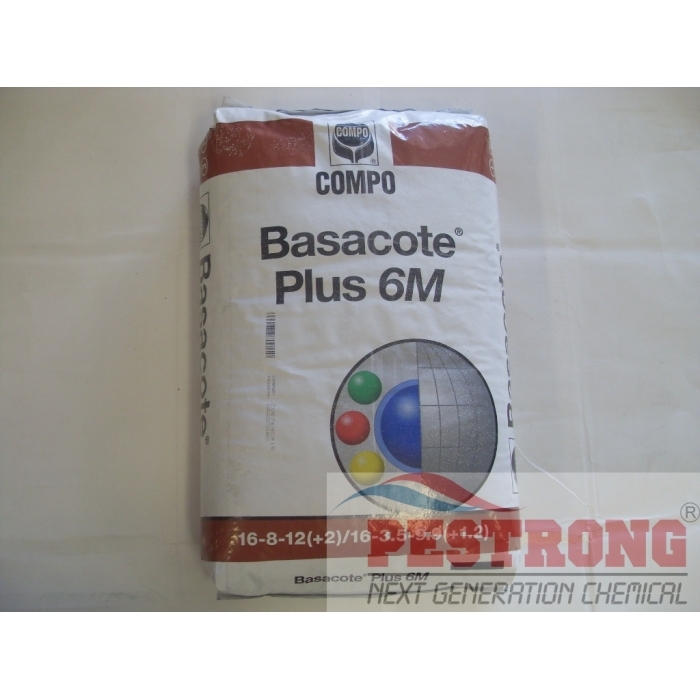 Where to Buy Basacote Fertilizer, Basacote Plus Granular Fertilizer - $93.95 for Sale with Fast Free Shipping! 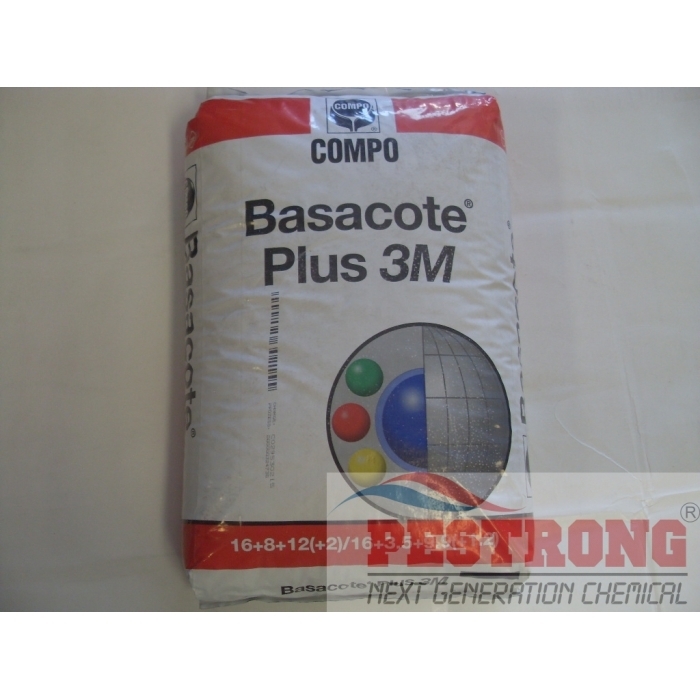 Basacote Plus Granular Fertilizer is 100% polymer-coated, controlled release NPK complex fertilizer with whole set of trace elements for nurseries and ornamentals. 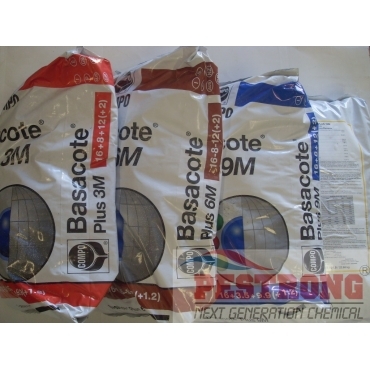 Can be incorporated or surface applied. Get the best return on your fertilizer investment, safely, by matching the nutrient release patterns with plant needs for optimal quality. Excellent slow-release fertilizer! NPK and the added micronutrients with the convenience of slow release makes this product worth every dollar. I highly recommend this formula! 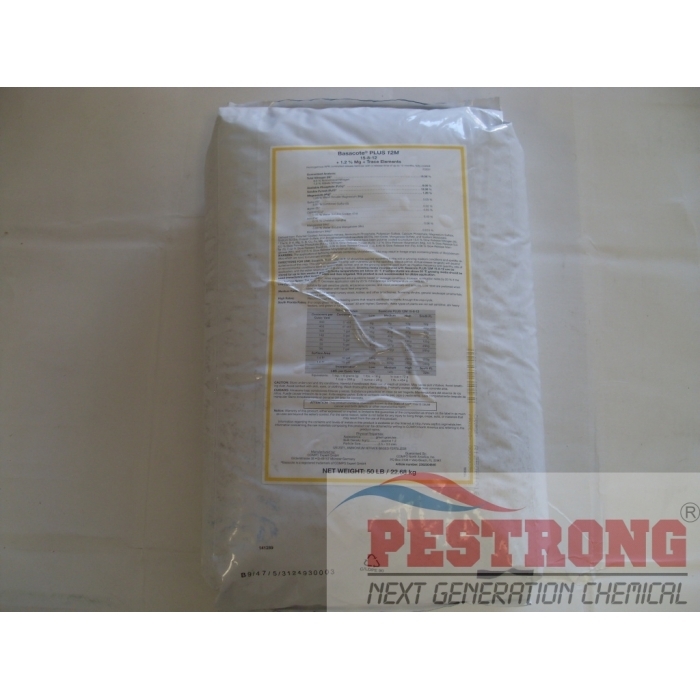 Unique production of this fertilizer allows it to kept all year long and continually give nutrients to the area, all without the arduous effort of constant spreading. 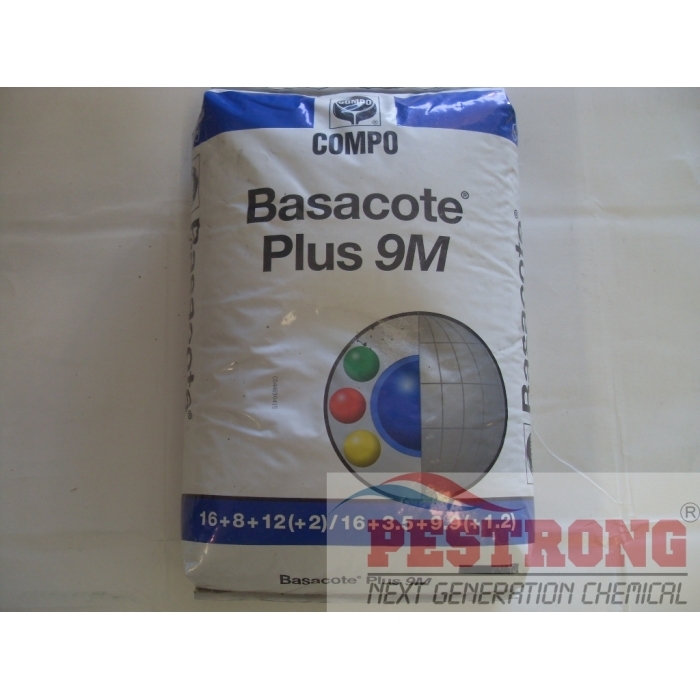 Spread it once, and over the course of a year (at least the one I bought) the fertilizer will release the nutrients.